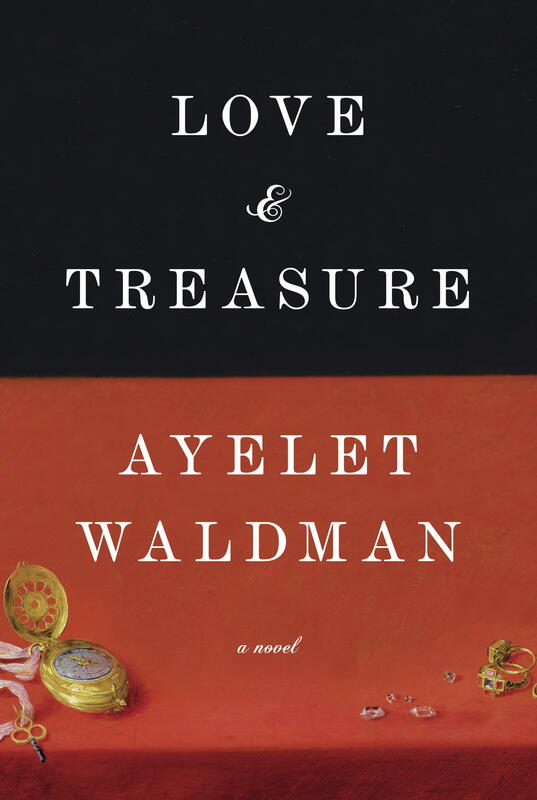 I finished reading Love and Treasure by Ayelet Waldman last week and I’ve been thinking about it ever since. I’m reviewing the book as part of the novel’s blog tour with Historical Fiction Virtual Tours and, usually when I’m reading to review, I jot notes as I read but this book so captivated me that I just kept reading until I finished it. Then I gathered my thoughts to write the review. Knopf Publishing says about the book, “A spellbinding new novel of contraband masterpieces, tragic love, and the unexpected legacies of forgotten crimes, Ayelet Waldman’s Love and Treasure weaves a tale around the fascinating, true history of the Hungarian Gold Train in the Second World War. As I’ve said, I was captivated from the first page of this book. The opening chapter is a touching vignette of the relationship between a dying grandfather and his granddaughter. This simple opening leads into a complex and sweeping novel full of intricate, carefully researched detail. Three stories are linked and held together by the history and fate of a beautiful and unlucky peacock pendant. The story weaves back and forth through the early twentieth century, the post-World War II era and the present day. The author vividly evokes the places, the societies and the people in each of these eras. For me the most powerful storyline is the one set in the post-war era. It explores fascinating and often overlooked aspects of the era and vividly illustrates the prejudices and injustices that continued after the war had ended. As in any good novel, the characters are the focus of the story. While each era is artfully depicted, it is the characters that the story revolves around. Waldman creates a diverse cast of realistic, engaging characters. Two of the main characters are first introduced as a photo in the locket and a puzzle for two other characters to solve. As the story travels back and forth in time they are brought to life and the reader becomes engrossed in their journey. My only criticism of the storyline was that after Jack Wiseman’s love, Ilona, leaves Europe we hear no more about her. We learn the ultimate fate of most of the characters by the conclusion of the novel but she just disappears from our radar. After investing considerable time and attention to her complicated and difficult life I felt a loss when she simply disappeared. While I note it as a criticism, my response attests to the author’s skill in creating characters who become so important to the reader that their loss is felt keenly. Maybe Waldman wanted us to feel Jack’s loss. Love and Treasure is a poignant story: a realistic and captivating exploration of the Holocaust, from events during the years preceding it to its aftermath and legacy. Readers will not be able to put this novel down nor ignore the questions it poses about history and humanity. I can wholeheartedly recommend this book to anyone who enjoys getting to grip with stories about the real past and real emotions. 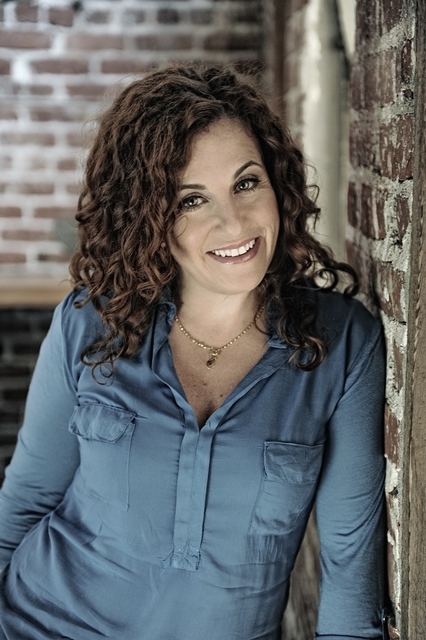 Readers can learn about Ayelet Waldman on her website, her Facebook page and Twitter. Love and Treasure can be found on its Amazon UK and Amazon US pages. This entry was posted in May 2014 and tagged Ayelet Waldman, historical fiction, Holocaust, Hungary, Love and Treasure, second world war, World War II. Bookmark the permalink.